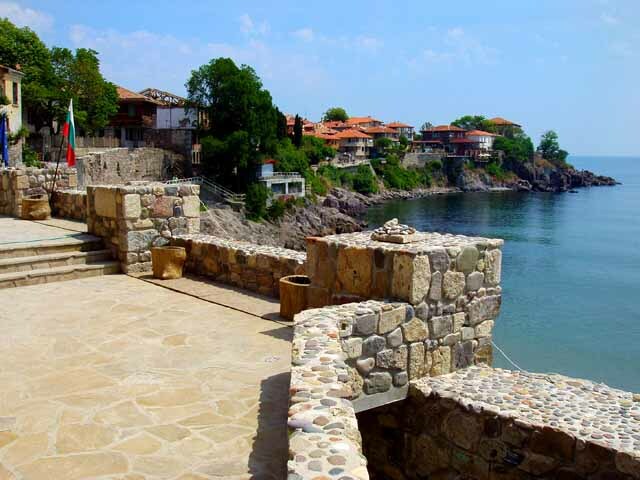 Hotel BOBCHEV is the best choice you can make in Sozopol. The hotel is one of the best and most pleasant places that you can choose to stay in for your holiday. 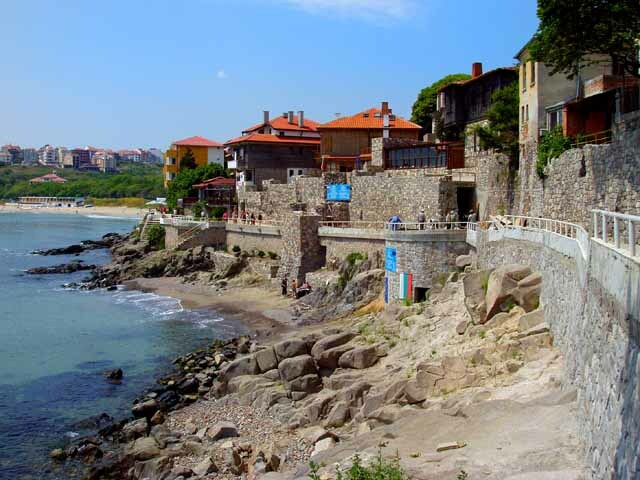 Suitable for tourists and business people similary, it is situated on the top of a hill facing the Black Sea offering incredible scenery. 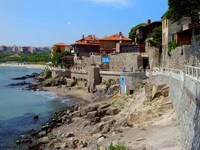 Sozopol is the oldest town on the Bulgarian Black Sea coast. The first settlement at these places dates back to VІІ - VIII B.C. The undersea explorations in the region of the port reveal relics of dwellings, ceramic pottery, stone and bone tools from the bronze era. 2600 years ago Greek emigrants from Anatolia reached the peninsula, the bay, the islands, and decided to settle here. They founded Apollonia, a polis (city - state), model of ancient Greek democracy. Apollon, the God of arts, was the city protector. At that time Apollonia was the greatest and the richest city at the Black Sea coast, a commercial and art center. The town established itself as a trade and naval centre. It kept strong political and trade relations with the great cities of Elada – Milet, Athina, Corinth, Heraklea Pontica and the islands – Rhodos, Xios, Lesbos, etc. Its trade influence in the Thracian territories was based on a treaty with the rulers of the Odrissian kingdom back at the V century B.C. At the beginning of the I century BC the Roman troops came to the Black Sea and Apollonia was set on fire. 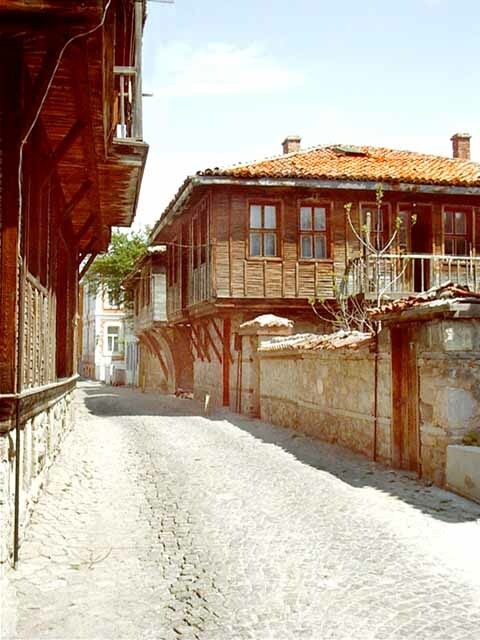 In time the city was rebuilt as part of the East Roman Empire. 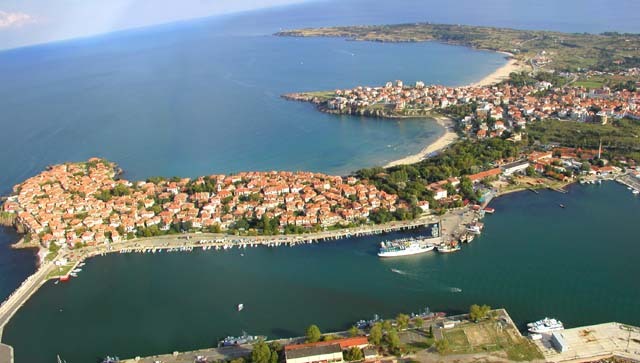 Apollonia was named Sozopol - the city of salvation . The reason for that change was the proclamation of Christianity as the only religion in the Empire. Christian temples replaced the heathen sanctuaries. After Rome’s dissolution thr town became part of the newly created Byzantine Empire. In the year 812, one of the greatest Bulgarian rulers, Khan Krum wins the war against Byzantium and conquers the town. 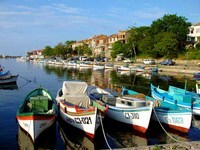 In Middle Ages the city was considered the main Bulgarian Black Sea port. A number of monasteries were built around, like “St.John”, After the Turkish invasion Sozopol’s population remained mostly Christian, but the big churches were destroyed and small altars were constructed instead - some of them still exists Bulgarian families from Thrace. 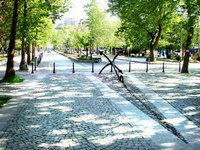 This process was more intensive in the 30-40, when the town is developing as holiday center.Art people – artists, musicians, writers, poets, actors and architects are a significant part of the regular visitors. 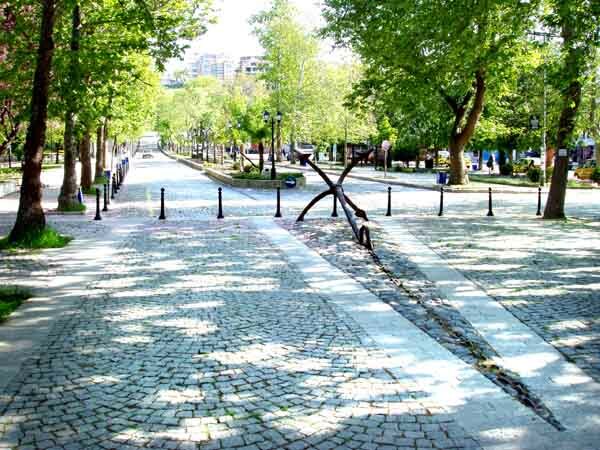 The unique atmosphere of the city is a true inspiration for creative work. Nowadays the town is a national and international holiday center attracting tourists from Great Britain, Germany, Poland, Russia, Ukraine, Czech Republic, France. 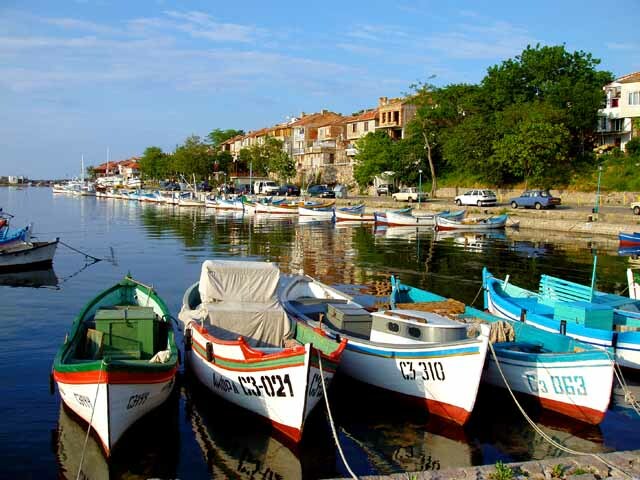 The artistic atmosphere makes it the most favorite tourist destination.Another opportunity for visitors in Sozopol is to be part of the greatest Bulgarian cultural event - Apollonia Festival of Arts.